Clean and Green Solutions of Kingwood Texas and Houston Texas uses a Soft Wash NON PRESSURE NON DAMAGING method to clean exterior surfaces of residential homes, commercial properties and businesses, churches, schools, banks, playground equipment, apartment complexes,?and office buildings all around the Houston Texas area. When asked How does Soft Washing Clean a Roof, the answer is in the cleaning solution. Using our Soft Wash Non Pressure cleaning method means that there is absolutely no risk of damage caused to your property by the use of high pressure cleaning equipment. 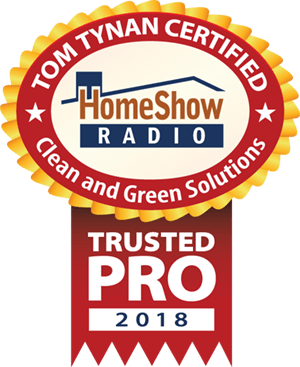 When we clean the roof or exterior of your home, business, or commercial building, we apply our environmentally safe cleaning products and allow them to do the cleaning. Once the surfaces are cleaned we then follow with a soft gentle cold water rinse returning the surfaces to their like new condition. Our cleaning method and process uses less pressure than what comes out of your kitchen faucet. Our Soft Wash cleaning process is an excellet way to remove years of built up dirt, grime, mold, mildew, algae, and other contaminants that can cause your property to lose value over time. 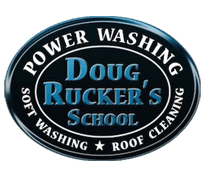 Soft Washing is the preferred method for cleaning shingle and tile roofs, exterior walls, gutters, driveways and sidewalks, playground equipment, and many other exterior surfaces. If you are considering having the exterior of your property cleaned, call Clean and Green Soltutions at 281.883.8470. We will be happy to come out and give you a free no obligation quote and consultation. Clean and Green Solutions provides non pressure roof cleaning services for tile and shingle roofs, concrete driveways, walkways, pavers, playground equipment, wood and pool decks, exterior walls, and more. 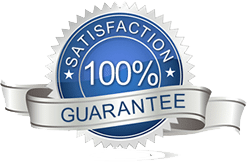 We also clean exteriors of homes, businesses, commercial buildings, apartment complexes, and other properties using our non pressure cleaning method. We offer FREE DEMONSTRATIONS and FREE ESTIMATES. We clean homes, roofs, and businesses using a soft wash non pressure cleaning method that eliminates the risk of damage to your home or roof. This method of cleaning is safe for your home and your landscape. We are Certified Roof Cleaners by the UAMCC.